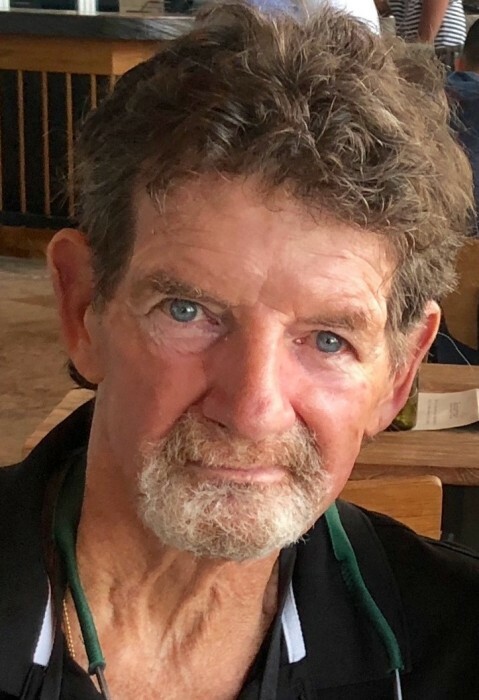 Osprey, Fl-At home with his wife, Nancy Hardaway, and his son, Christopher Cody Peterson, Edwin “Larry” Peterson passed away on April 2, 2019 from Multiple System Atrophy, a rare neurological disease. He was a loving family man to Cody (from first marriage to Lisa Peterson), Cody’s wife Erin, and granddaughter Aria, his stepchildren Krista Harrison (husband Sam Buchta and son Theo), and Trevor Harrison. Memorial contributions can be made to the Michael J. Fox Foundation, which supports research that may lead to a treatment or cure for Multiple System Atrophy.